Elon Musk, head of both SpaceX and Tesla sat in traffic one day and came up with a very cool idea. He decided that he was going to dig underground tunnels to get out of traffic. He now hopes to make it so with a new venture. The company is called The Boring Company, which is an awesome name. A concept video has turned up that shows what Musk envisions for the future. 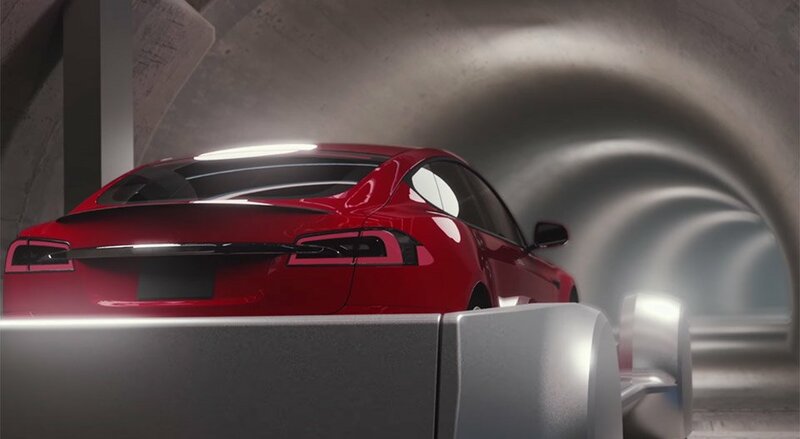 Basically your car (in this case, a Tesla Model S) would pull up to a parking space with a sled rig and an elevator that would take you from the surface streets down to the tunnels deep underground. The sled would then whisk you along on tracks through the tunnel at speeds up to 124 mph. That would certainly make your commute home faster. 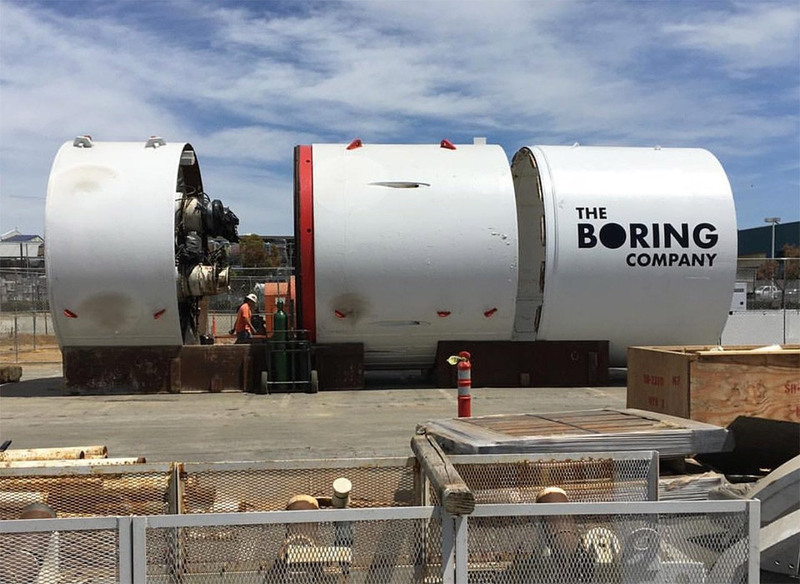 A boring machine has been spied around the SpaceX facility, and it looks like The Boring Company is already gearing up to dig some prototype tunnels. Only time will tell if Musk will be able to execute on such a grand vision.